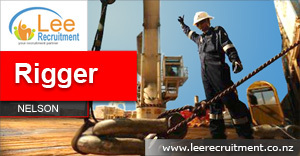 This position is available for a qualified Rigger based in sunny Nelson. The freedom of self-employment with the support of being part of an organisation. 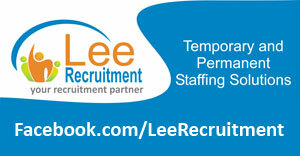 Follow Lee Recruitment on facebook and be notified each time a new job is posted. 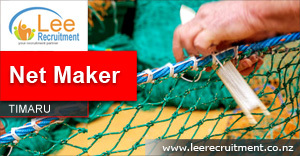 We will search for a role to suit your skills, experience, and ambition. Read more here. 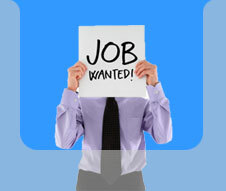 Many of our vacancies are never advertised. 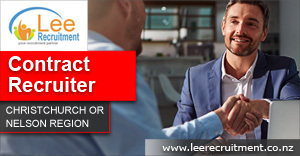 Register with us now! Let us help. Read more.